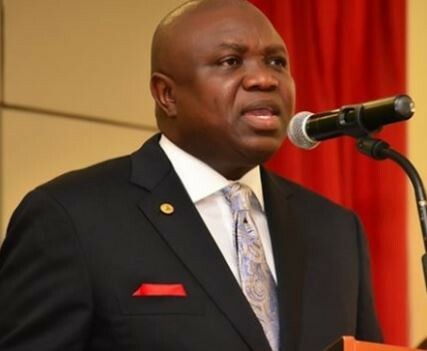 The Lagos State AIDS Control Agency (LSACA) has tested and counselled 1,877 Lagosians for HIV in its on-going HIV Testing Services (HTS) at the different locations across the three senatorial districts of the State. The Chief Executive Officer (CEO) of the Agency, Dr. Oluseyi Temowo, who disclosed this recently during an interview with news correspondents, stated that the individuals involved include 733 males and 1144 females while 18 were discovered being HIV positive. In his words, “Majority of those who tested positive were new infection cases while three were previously known cases of positive clients. In all, 37 referrals were done which included other Sexually Transmitted Infections (STIs) and Tuberculosis (TB) cases”. Speaking on the ongoing HTS project, the Baale of Lafiaji Community in Eti-Osa Local Government, Chief Olarenwaju Alli-Balogun expressed appreciation to the State Government for bringing HTS to the community and called on the Government to establish a health post in the community in order to give the residents access to health facilities.